Grenson first Sneaker in 150 years of shoemaking. 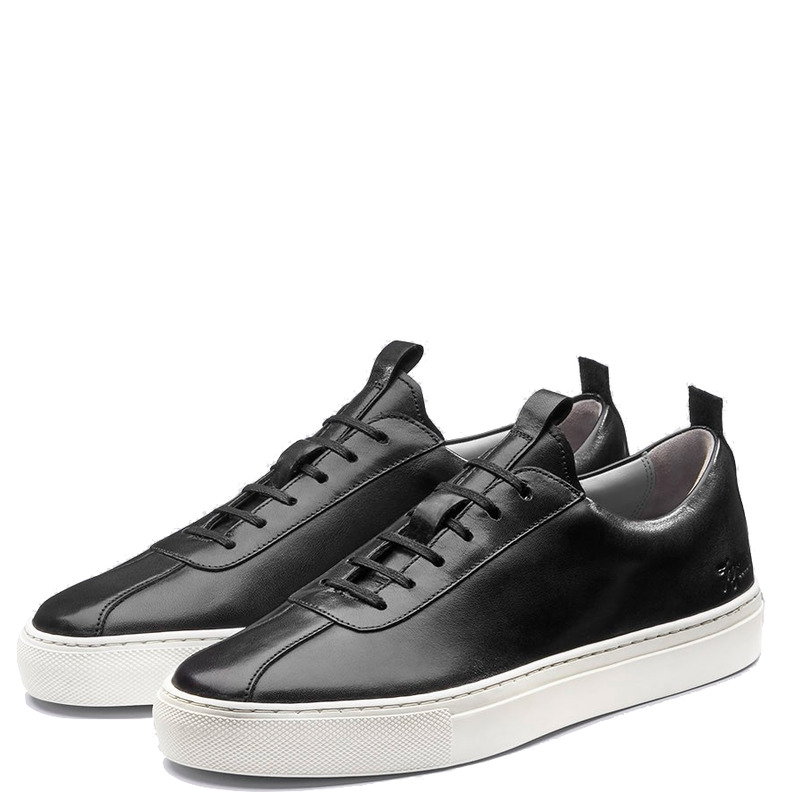 Sneaker 1 is based on a 70s tennis shoe, made from smooth calf leather with an Italian white rubber sole. All sizes for GRENSON is in U.K sizing.